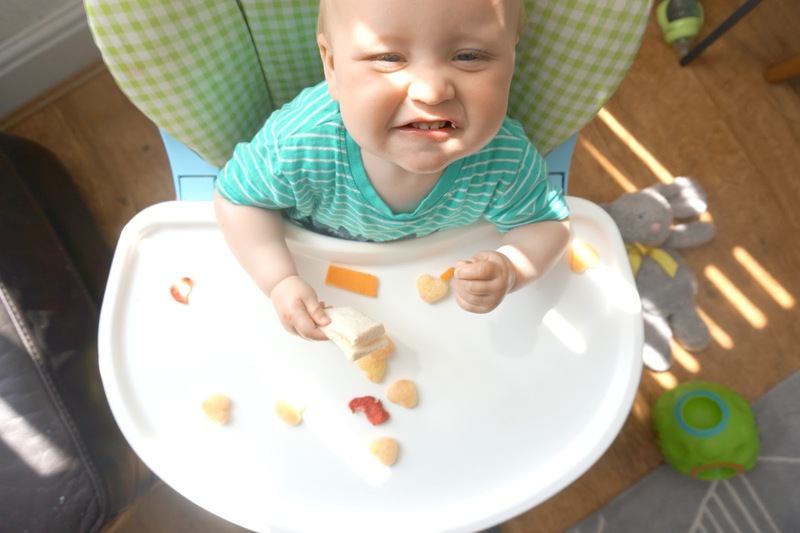 When I started weaning the girls and Freddie the one thing I was always worried about was that they weren't having enough of their 5-a-day, fruit, and veg. I've struggled to get Mia to eat her 5-a-day, and there have been most days where she won't eat her fruit or veg. She does love her meat such as chicken and ham. Otherwise trying to get to her eat certain fruit and veg is quite difficult. 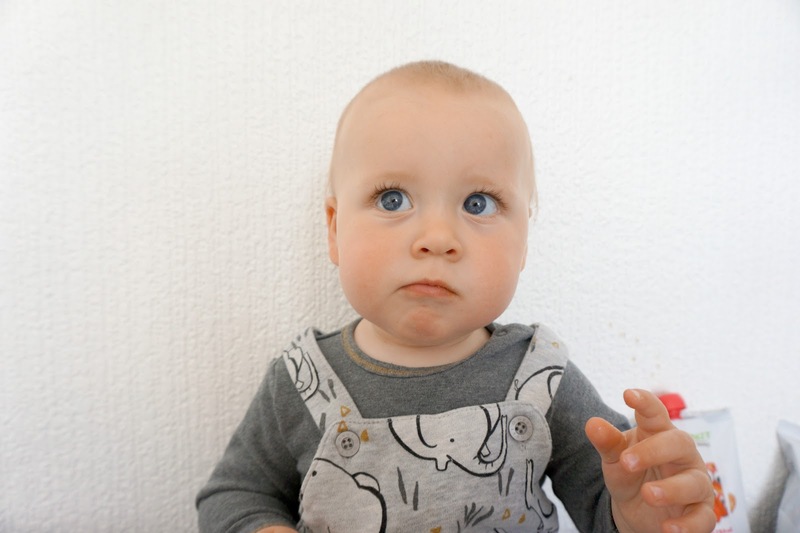 The fruit she will eat are strawberries, bananas, and blueberries which she loves mixed with her Weetabix in the mornings. Elliw is completely different and loves having salads for meals and is more than likely to try new fruit and veg than what Mia would. Freddie is at the age where he is still learning to try out new foods and different textures. 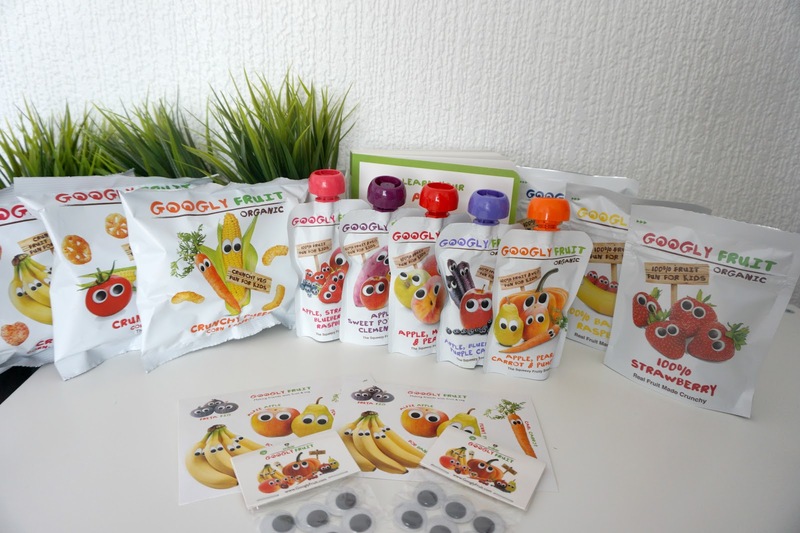 Googly Fruit sent us a pack full of goodies for the kids the other week. 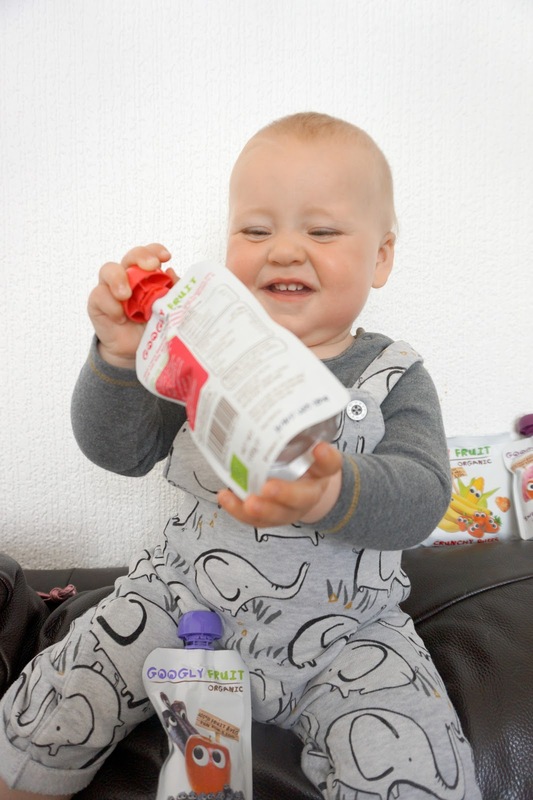 There was a mix of products such as food pouches, light, crisp packs and various dried fruit resealable packs. 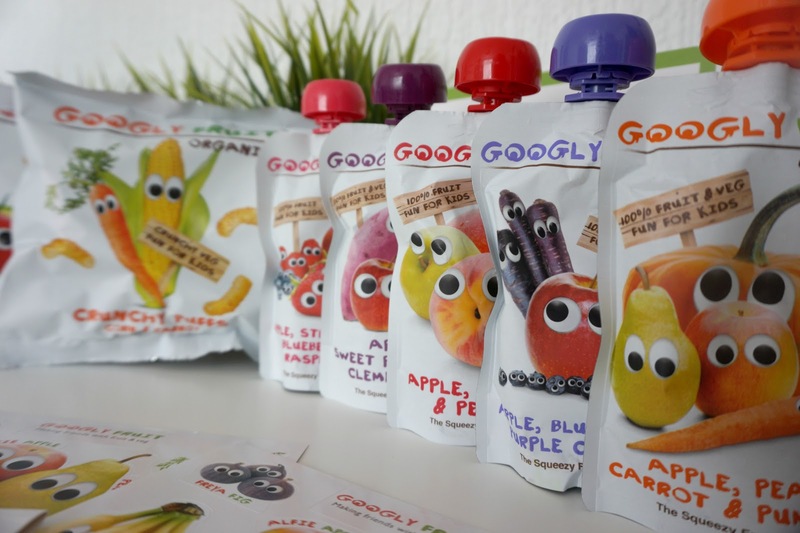 Googly Fruit is a brand that makes healthy and yummy organic snacks for children. 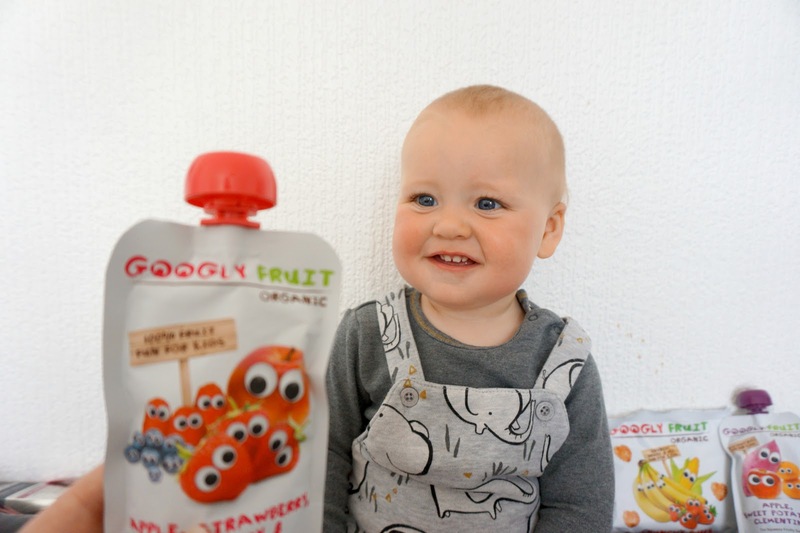 All their snacks are made out of 100% organic fruit and veg, perfect for your little one's tummies. When Mia was a baby the only quick food babies around were the jars, but as years have gone by, food pouches have been on the shelves, and by trying out both, I honestly prefer the pouches. 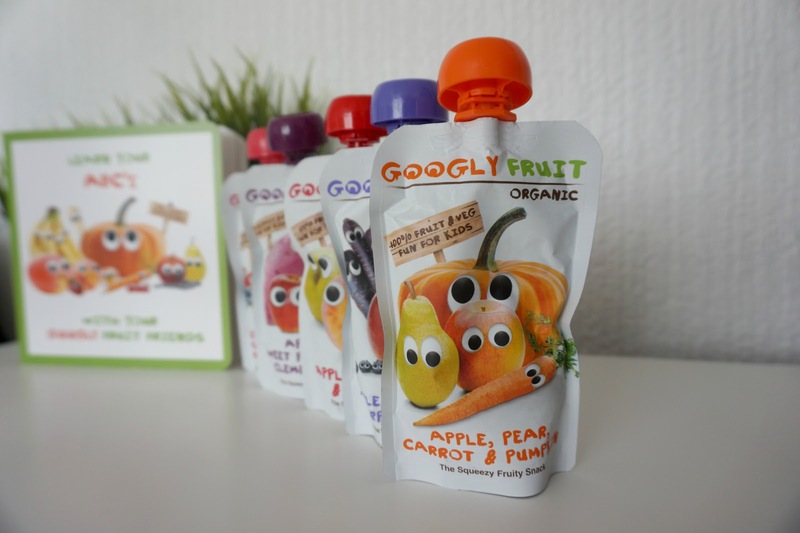 Googly Fruit's Squeezy Pouches are perfect for on-the-go foods or a quick meal at home if you've not got much time. There are five different tasty food pouches. Their tasty Crunchy Puffs are a huge hit with the kids. They are made out of mainly corn and coated carrot powder. 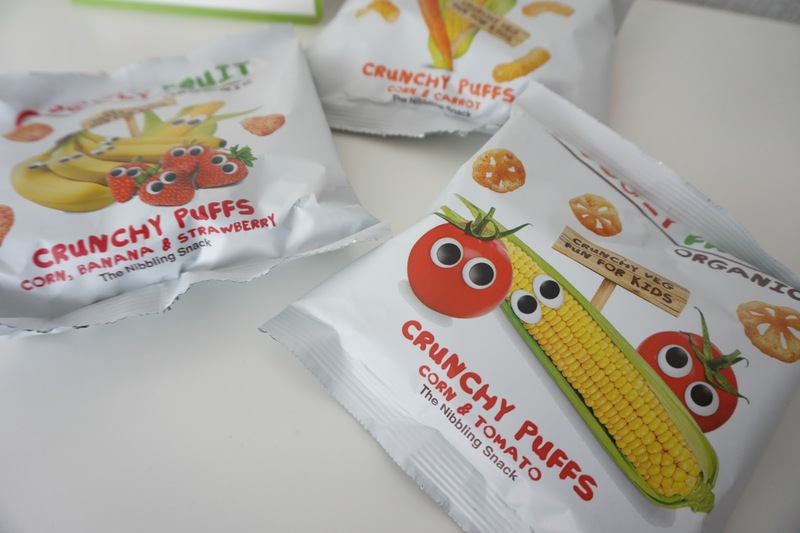 The tasty air-filled puffs are the perfect size for little hands and little teeth. 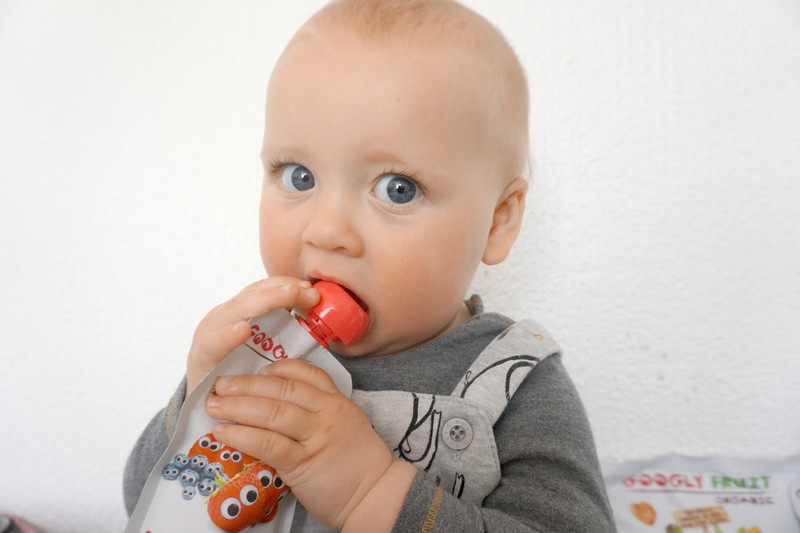 The packs have quite a fair amount of puffs and so are perfect for snacking on during the day or adding to lunch meals and could last your a couple of days, depending how many kids you have. There are three tasty flavours, perfect for an alternative snack to other crisps that are coated in oil. 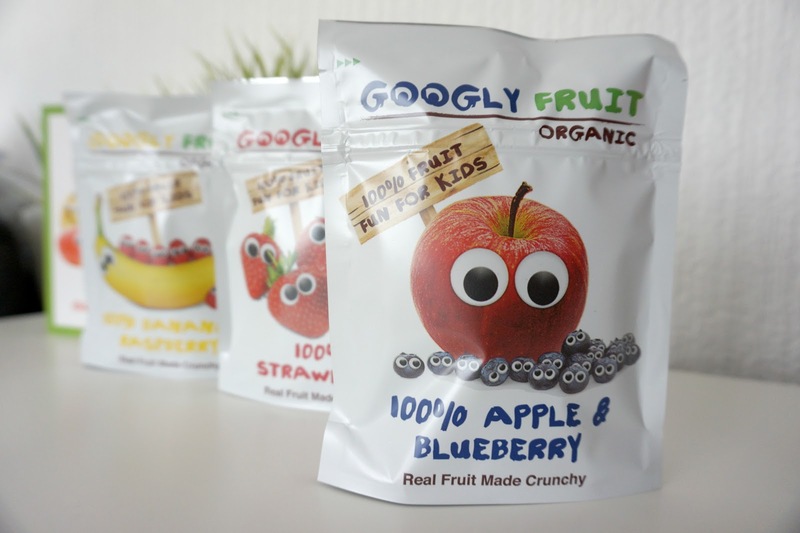 Talking about snacks, Googly Fruit also does other tasty snacks, Fruit Made Crunchy which are made from 100% delicious fruit. They're super crunchy and are perfect for snacking and packed lunch. * Please note, that we were sent these items for the purpose of a review. As always, words, opinions and images are all my own.